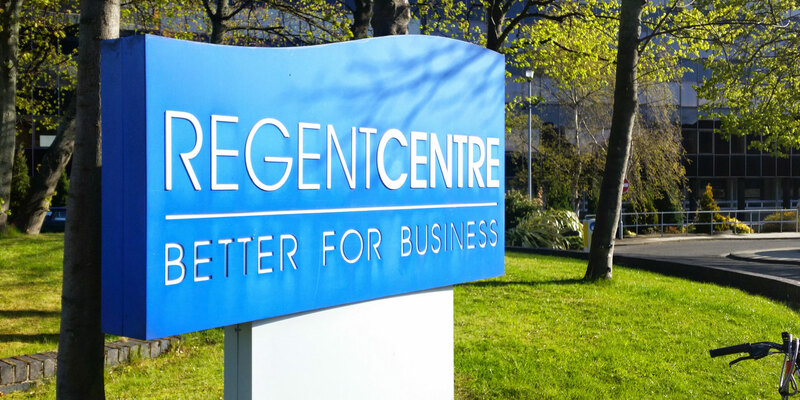 As some of you may already know, we’ve just moved into serviced offices at The Grainger Suite in The Regent Centre (Gosforth). We’ve been made to feel very welcome & at home by the staff & community of businesses there. Everyone’s very friendly; from Christine, Clark & Danielle on the Grainger Suite reception to the folk from neighbouring businesses such as Systems for Dentists, KEDA Consulting, Addere Valorem, BioStore & SRG Recruitment. We look forward to meeting many more in the coming months! 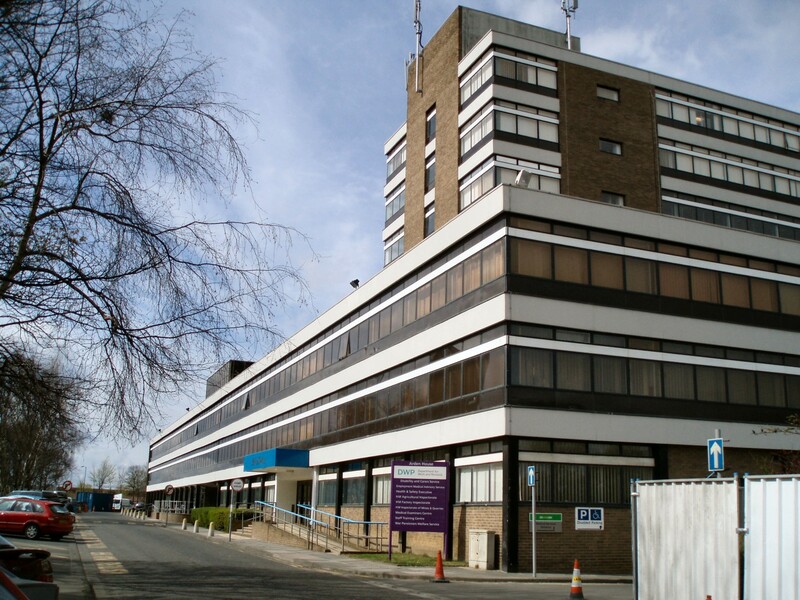 The Grainger Suite recently joined Omnia Offices, and is situated in the old Gosforth Council building among other non-serviced offices owned by larger businesses. All this results in a good range of small to medium businesses in a nice professional environment. We share some communal facilities within The Grainger Suite such as foyers and kitchens, so some some natural mingling happens, but there are also some networking events throughout the year to encourage more cross-pollination. But perhaps the best thing about serviced offices is having everything sorted and included in the monthly rent, even down to the tea+coffee supplies! The other thing about working here it that it’s very handy, even if you don’t live close by, as the Regent Centre metro station & bus interchange next door give great access to transport lines.